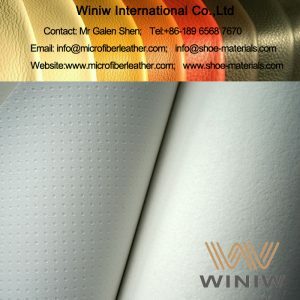 Best quality faux leather car interior fabric material, natural leather looks and feeling, even better strength and durability, eco friendly, 30% lighter weight than natural leather, becomes the best and most suitable material for seat covers and interiors. 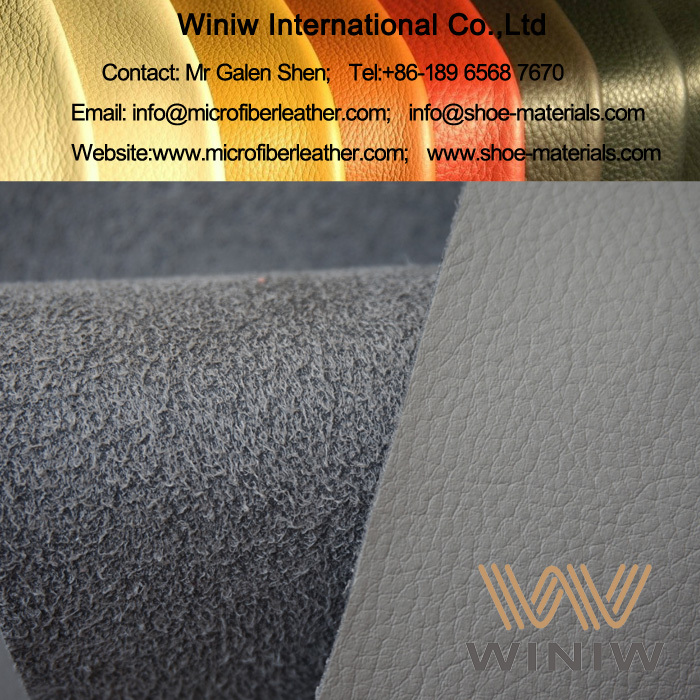 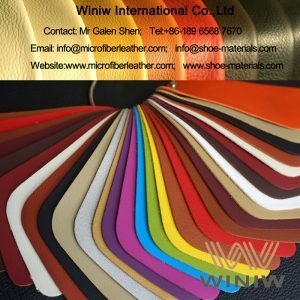 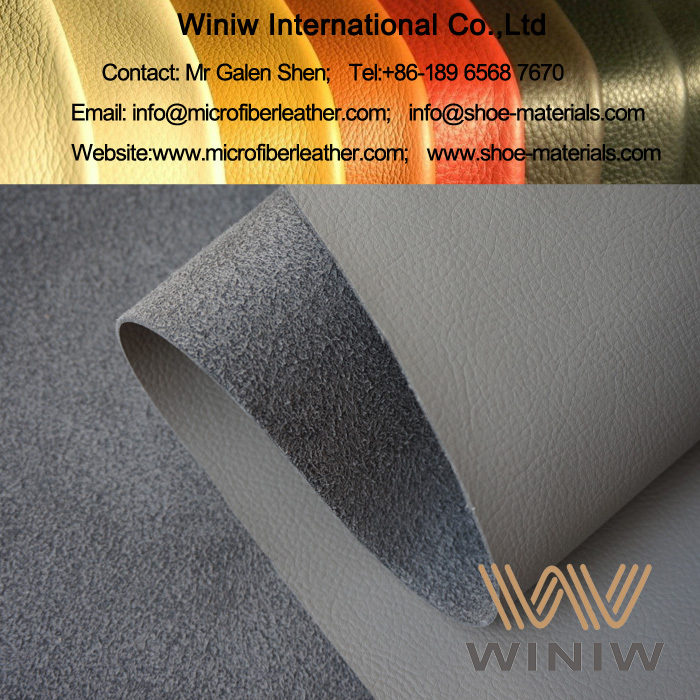 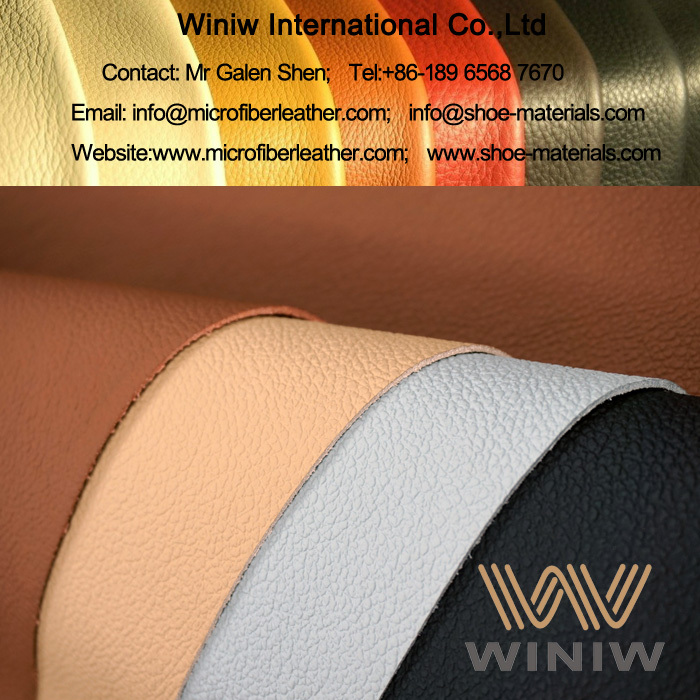 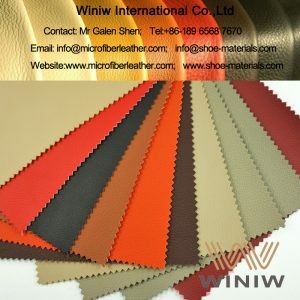 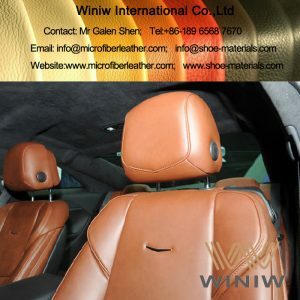 China leading suppliers of car interior fabric and automotive upholstery leather – Winiw International Co., Limited. 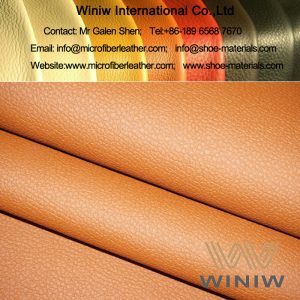 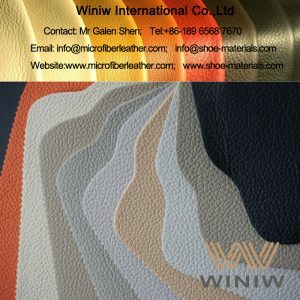 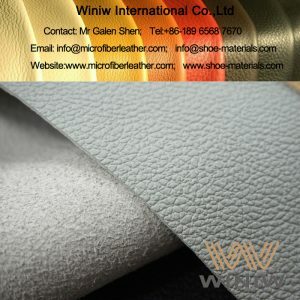 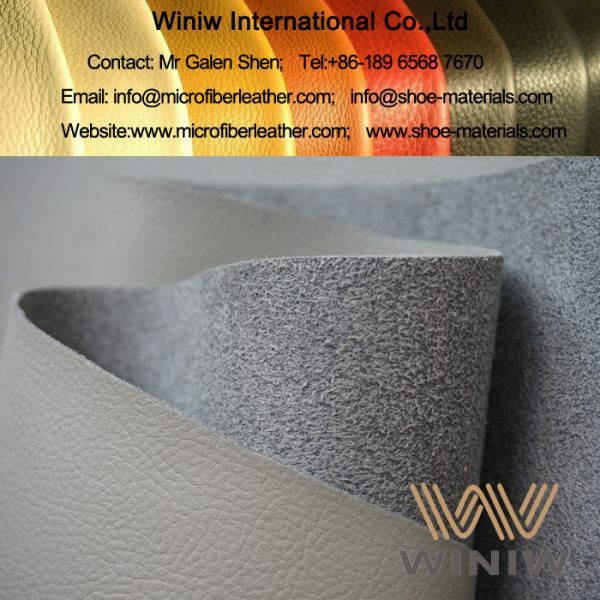 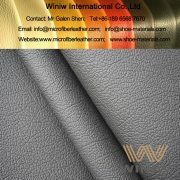 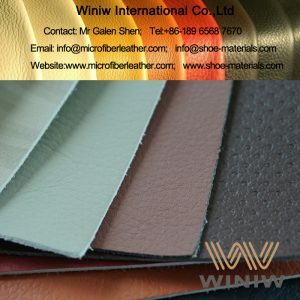 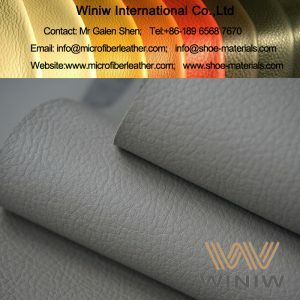 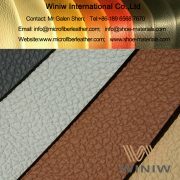 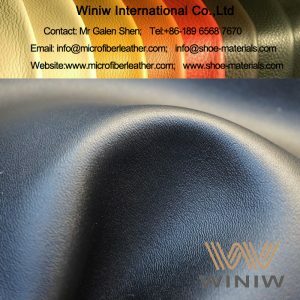 Winiw supply high quality microfiber leather – the best quality faux leather car interior fabric material, natural leather looks and feeling, even better strength and durability, eco friendly, 30% lighter weight than natural leather, becomes the best and most suitable material for seat covers and interiors.